New Delhi : In a major step taken after dreadful Pulwama Attack, India, today has carried out air strikes in Pakistan. Source close to the development said that there were over 200 casualties from IAF strike. Reports say that terror launch pads across the LoC in Balakot, Chakothi and Muzaffarabad sectors have completely been destroyed. Also, major JeM control rooms have been destructed. However, air force officials refused to comment saying that they have nothing to reply, sources told us that the force was targeting a Jaish-e-Mohammed (JeM) hideout in Balakot sector with laser-guided bombs. Prime Minister Narendra Modi chaired a high-level CCS meeting in New Delhi earlier today along with Union ministers Nirmala Sitharaman and Arun Jaitley on the attack. Makkal Needhi Maiam (MNM) party chief Kamal Haasan tweeted that after wreaking havoc on terrorist camps in Pakistan. India's 12 brave soldiers returned home safely. Karnataka chief minister Kumaraswamy and former UP chief minister Mayawati have also congratulated IAF over the air strikes. 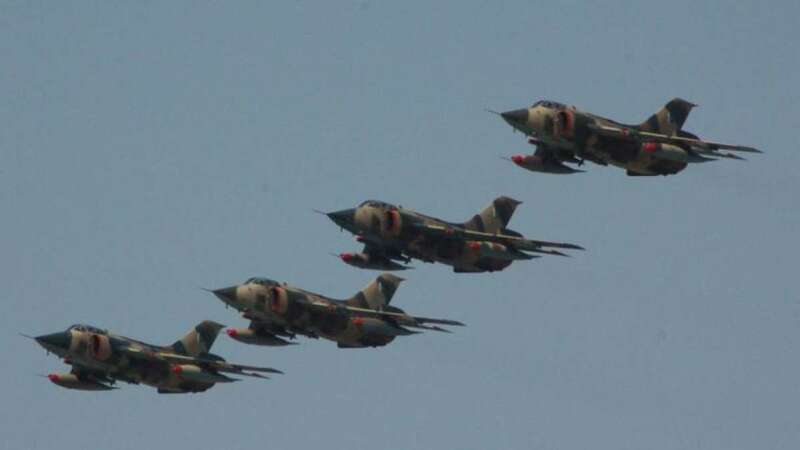 The IAF sources mentioned that the air attack took place at 3:30 am when 12 Mirage 2000 fighter jets "struck a major terrorist camp across the LoC and completely destroyed it with 1,000 kg bombs. It was after Pulwama terror attack, the two countries India and Pakistan are facing tension with New Delhi vowing to take stern action against Islamabad.